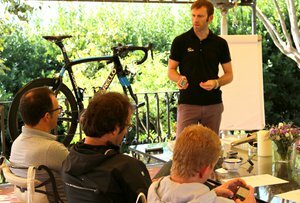 SRM Italy currently offers two day technical education camps at the headquarters in Lucca, Italia. The camps are available for teams interested in expanding and refreshing SRM knowledge and skills. This week attendees included staff mechanics from Team Saxo Bank Tinkoff and BMC Racing Team. 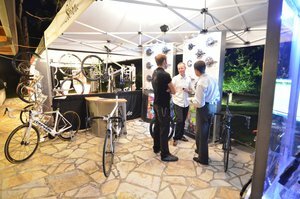 The event itinerary features a welcome breakfast with SRM founder and PowerMeter inventor, Uli Schoberer followed by a day of SRM calibration, installation, maintenance, trouble-shooting, software function, and more. Teams are encouraged to contact SRM Events Coordinator, Amy de Wall, at SRM Italy for more information and a list of available camp dates. (amydw@srm.de). 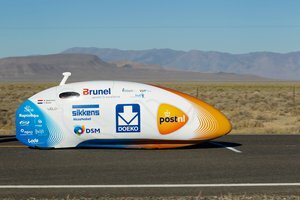 It came down to the very last record attempt of the week of the competition, but everything finally fell into place: Sebastiaan Bowier reached 133,78 km/h in the high-tech recumbent from students of the Delft University of Technology and the VU University Amsterdam. With this speed, he broke the world record and became the fastest cyclist on the planet. It was 0,6 km/h faster than the previous record, set by the Canadian Sam Wittigham. Team manager Wouter Lion elated: “We knew that the technical and the human aspect of the race were right today. We knew it was possible and it is amazing that is actually happens. 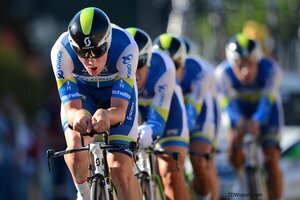 And he did it with difficult head wind.” Alongside the new top speed of Sebastiaan, the second cyclist of the Delft/Amsterdam team also reached a world class speed: Wil Baselmans is with 127,43 km/h the third fastest man on earth, right after Bowier and Wittingham.